We work with major insurance companies in the county, including All State, State Farm, AIG, Geico, Progressive, and Nationwide. If making a claim is your best course of action, we will contact the insurance company and arrange for an appraiser to inspect your car. We will also arrange for a low-cost car rental. Most importantly, we will work with your insurer to get the repair done correctly and timely. 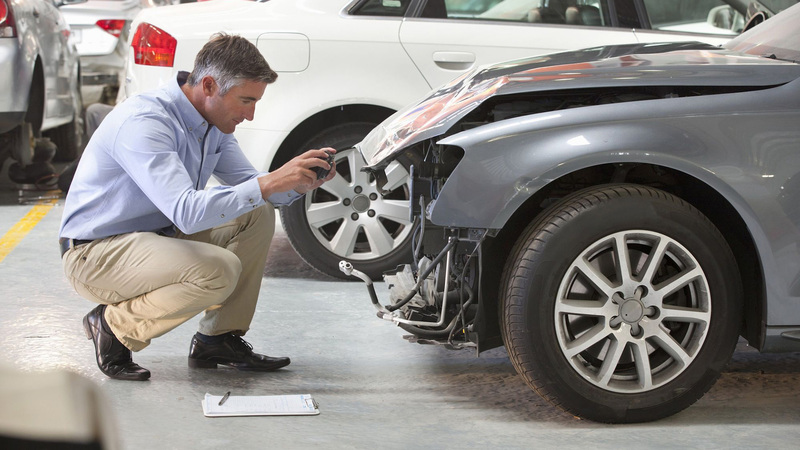 Your vehicle will handle as it did before the accident and maintain its value. © 2017 USA Auto Collision and Glass. All Rights Reserved.